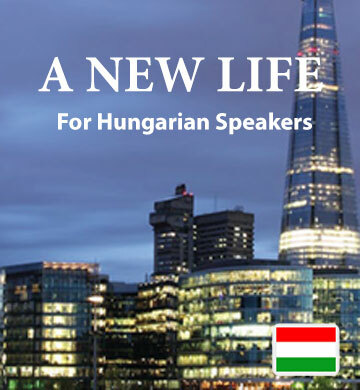 “A New Life” is the second downloadable book and audio track in the Easilang series for Hungarian speakers. The book explores the experiences of a young couple who leave behind everything they know in order to find greater success in a foreign country. Their challenges and triumphs as they navigate their new life make for compelling reading, and you’ll find yourself naturally picking up new vocabulary in each chapter. You purchase also includes access to the Easilang mobile app, which allows you to bring your book with you wherever you go.